Polish-able leather and highly breathable air mesh upper. Breathable moisture wicking lining. 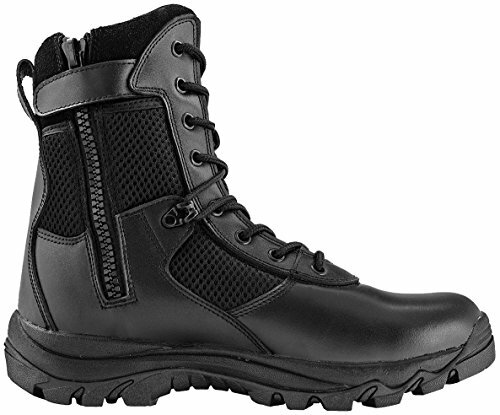 Slip, oil-resistant rubber outsole.